Photographer Rising » 2018 Heidi Hope Photography Workshop for Photographers Registration now open! 2018 Heidi Hope Photography Workshop for Photographers Registration now open! Have you ever wondered what it would be like to peek inside the doors of one of the country’s most successful portrait studios? Are you looking to improve both your technical photography & posing skills AND your ability to turn those skills into a profitable business? Do you learn better with hands-on experiences and 1 on 1, individualized feedback on your work? Are you ready for your photography to make a greater impact? The photography industry is a crowded place. It takes more than just beautiful photography for your work to be seen and your business to be successful. 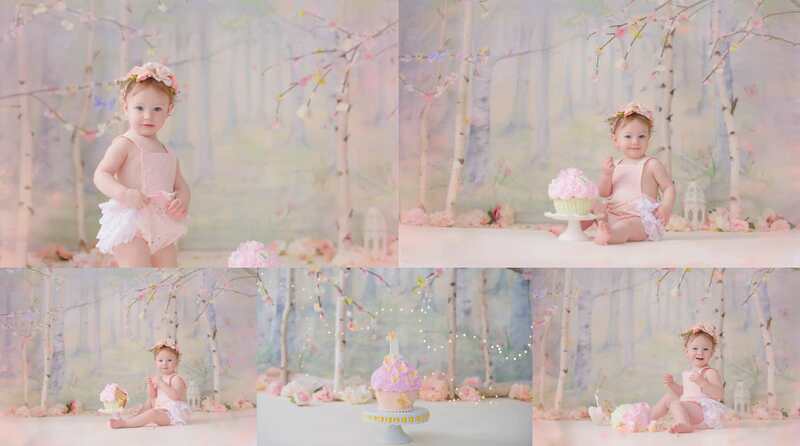 While our colorful, whimsical photography is recognized around the world, it is actually our business foundation that has grown and sustained Heidi Hope Photography in an ever-changing market over the past decade. 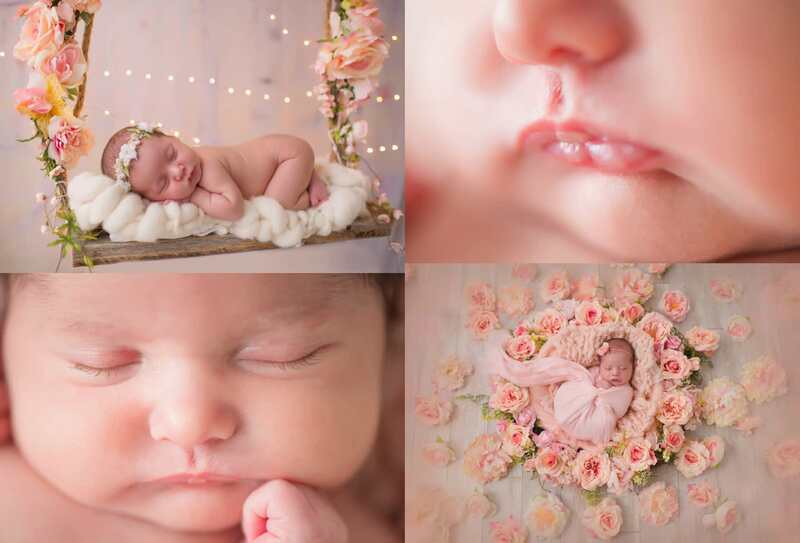 The Heidi Hope 2-Day Baby Photography Workshop is a photography and business workshop that will help you improve your technical skills as a photographer and encourage creativity while focusing on growing a successful baby’s first year portrait business in a crowded marketplace. To get the most out of our time together, our 2018 Workshops are limited to 12 photographers. Invitation to our private online group of workshop alumni. Do I need to sell with IPS (In-Person Sales) to benefit? Nope! If you are looking to learn more about In-Person Sales, our Online Workshop is a better option for you! 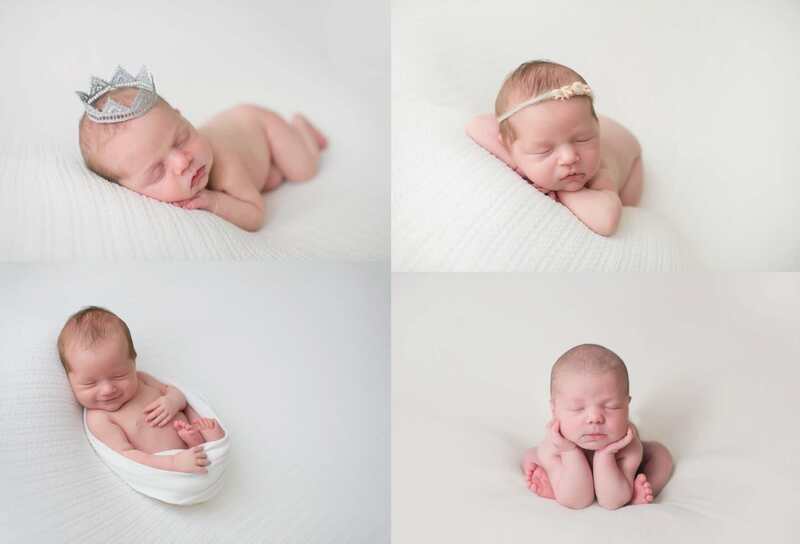 How much Newborn Posing will we learn? Will we be able to take images during the demonstrations?